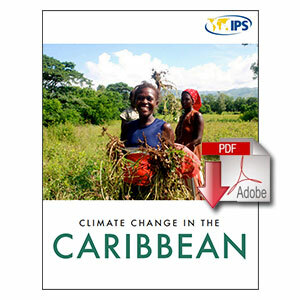 As the world moves to implement the Paris Climate Change Agreement, the Caribbean—one of the most vulnerable regions to rising sea levels—faces a host of challenges, including accessing funding for adaptation and mitigation, protecting key sectors like tourism and agriculture, building resilience to natural disasters, and moving to a low-carbon development path. Much of the world’s most interesting work in addressing climate change, adopting clean energy and coming up with plans to stem deforestation has its roots in the developing world, where climate change impacts are often felt first and strongest. 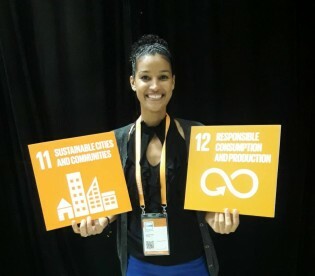 IPS looks at the wide variety of local, national and regional initiatives in the Caribbean that offer creative solutions to these problems.